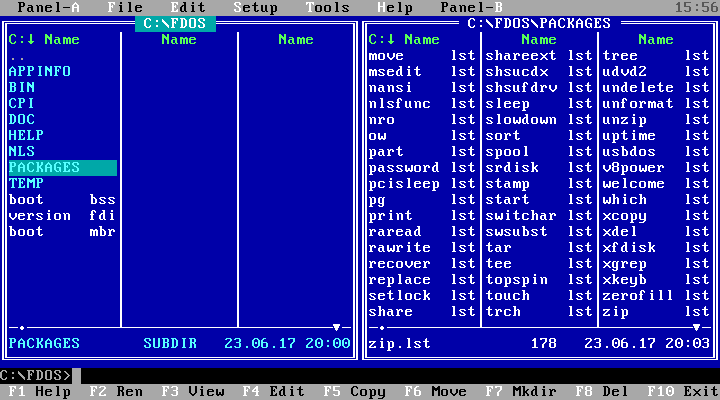 Xdos Version 5.0 a MS-Dos 5.0 Clone, Doc Files. specified in this license agreement. screen should not be removed. X-DOS is not public domain software. What is a Disk Operating System? What is Special about X-DOS? start using X-DOS you will soon find out that there are many reasons. on all commands, to guide you through the initial stages. * File encryption with the ENCODE and DECODE commands. data which is located in the same area (cluster) as the bad sector. * Recovering of accidentally deleted files with the UNDEL command. other commands and utilities which are not included in other DOSs. this manual to enable you to quickly find the information you require. A brief overview of the X-DOS operating system. diskette. All users should read this chapter. commands or would like to modify your CONFIG.SYS file. A complete reference to all the internal and external X-DOS commands. common example, can be used to automate repetitive tasks. menus to run your favorite programs. A complete command reference for the X-DOS DEBUG program. communications program and a detailed command reference. 80386, or 80486 microprocessor or compatible. * A minimum of 256K of memory recommended. * One 360K, 720K, 1.2M, or 1.44M floppy drive.